You can save 50% or more of your electricity costs with these no-cost, low-cost and invest-to-save options. 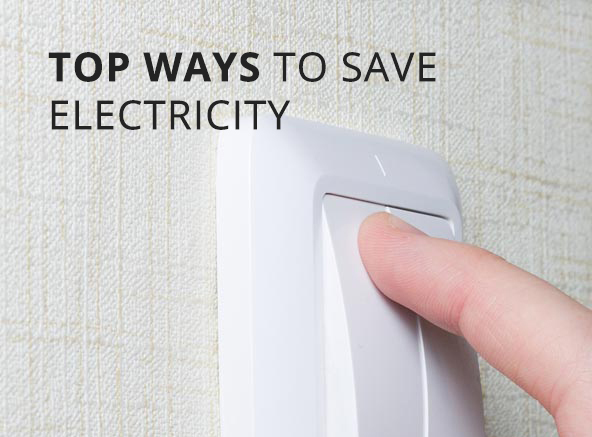 Click here to see the City of Cape Town’s top electricity saving ideas. Save up to 25% or more on your electricity bill by upgrading to a solar water heater or heat pump. 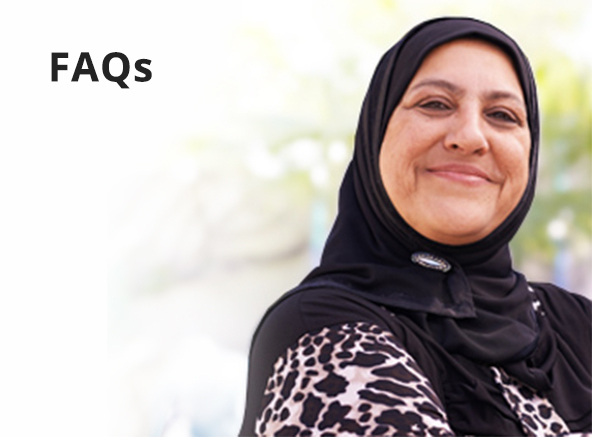 Click here to get an Accredited Service Provider to arrange an installation. INSTALL ROOFTOP SOLAR PV AND SAVE! 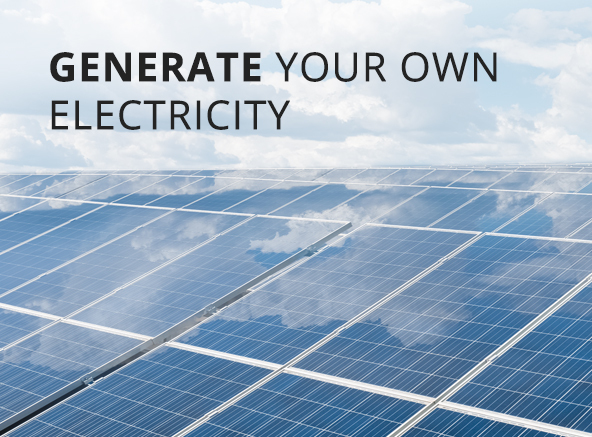 Generate your own electricity from Cape Town’s abundant sunshine. Install a City approved solar PV system on your property, and sell your excess electricity back to the City if you choose! You can save 50% or more of your electricity costs with these no-cost, low-cost and invest-to-save options. See the City of Cape Town’s top electricity saving ideas. 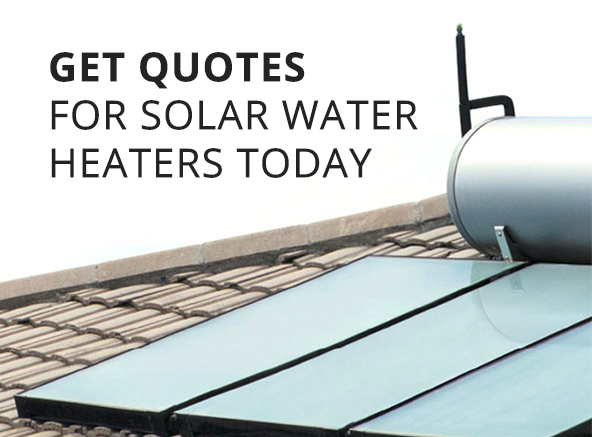 Save up to 25% or more on your electricity bill by upgrading to a solar water heater or heat pump. Get an Accredited Service Provider to arrange an installation. This website is packed with ideas on how you, the resident, can save electricity and money in Cape Town! We’ve made it easy for you to save electricity – from savings tips, to solar water heaters, to solar panels – this website has everything you need to know. We are all increasingly aware of resource constraints and the rising costs of keeping the lights on. The City of Cape Town understands these costs and the consequences of past and potential future load shedding on you, your family and our local economy. It affects us all. As electricity tariffs are set to increase, we are committed to helping you save electricity where you can, improve the efficiency of your home and even generate your own electricity. The City is committed to working together with residents, businesses and other partners to minimise the impact of electricity costs and supply shortages. Reduce Cape Town’s carbon footprint and build a sustainable, resilient city. This will help create a more affordable and secure energy future for us all.